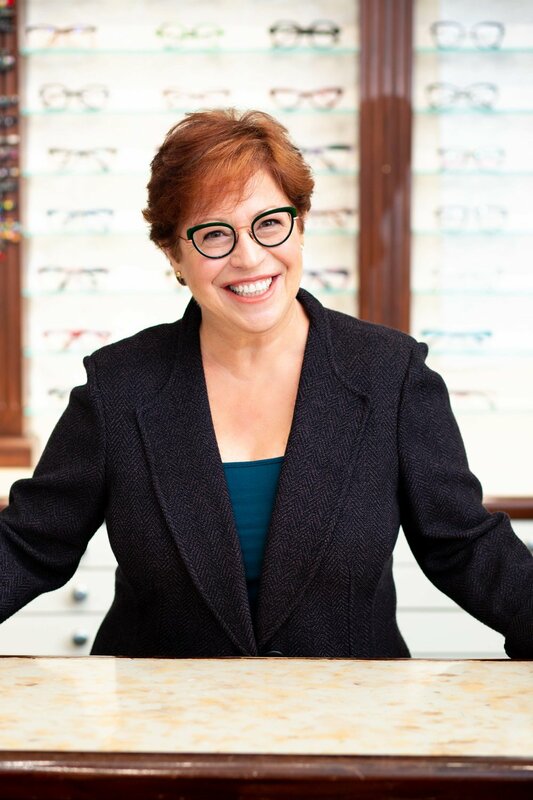 No one is more passionate about the transformative powers of eyewear than Ruth, co-founder of 10/10 Optics and eyewear consultant extraordinaire. Ruth has a strong eyewear fashion sensibility and will immediately start pulling out frame choices in the first few minutes of getting to know you. Her positive energy is a key force behind the success of 10/10 Optics, and a reason why her patients have been coming back for more than 30 years.